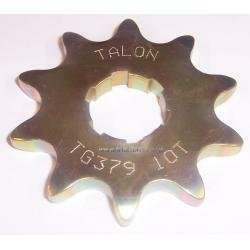 A Talon Gearbox Sprocket for the Montesa 315 and 314 models. Available with 9 or 10 teeth, please choose from the dropdwn. Standard fitment was 10 teeth.